114' x 190' (apx. 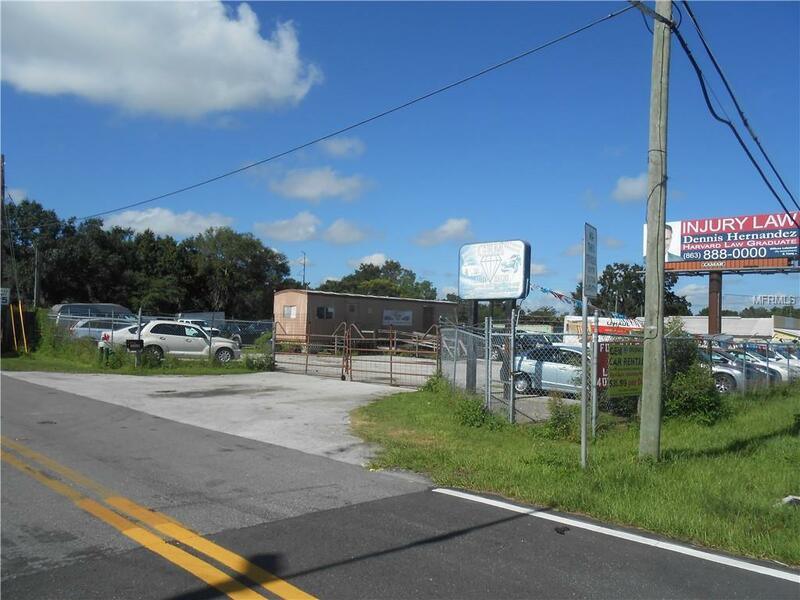 1/2 Acre) corner lot with lots of exposure. Security Fence all around. 10' x 40' office (presently a used car lot). One Large storage container apx. 20' ft long on the lot. 2 BR home at 922 Wasena Ave. also available. Listing provided courtesy of Gator Realty Of Polk.